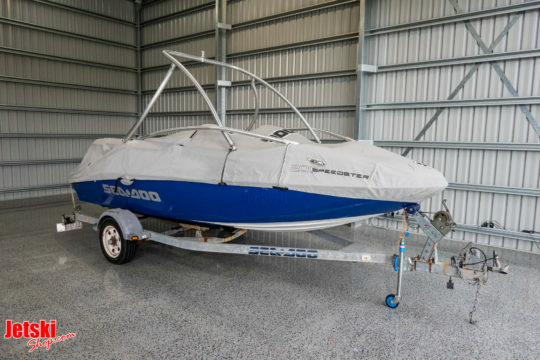 2006 model in blue and white. 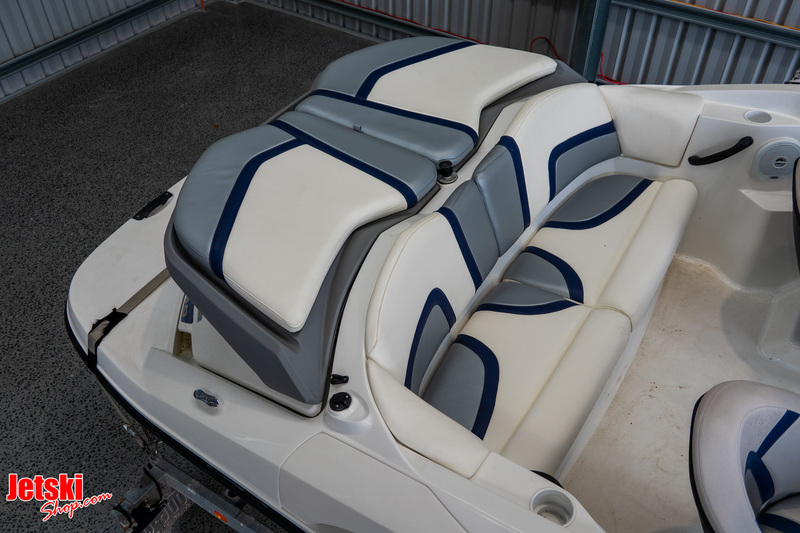 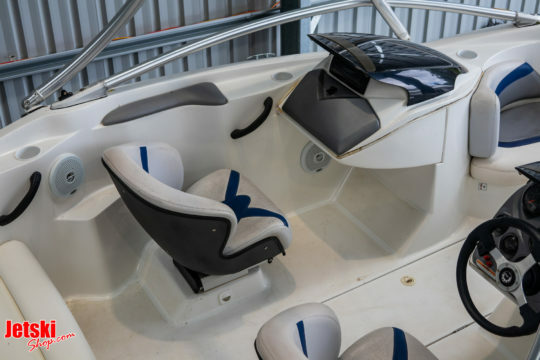 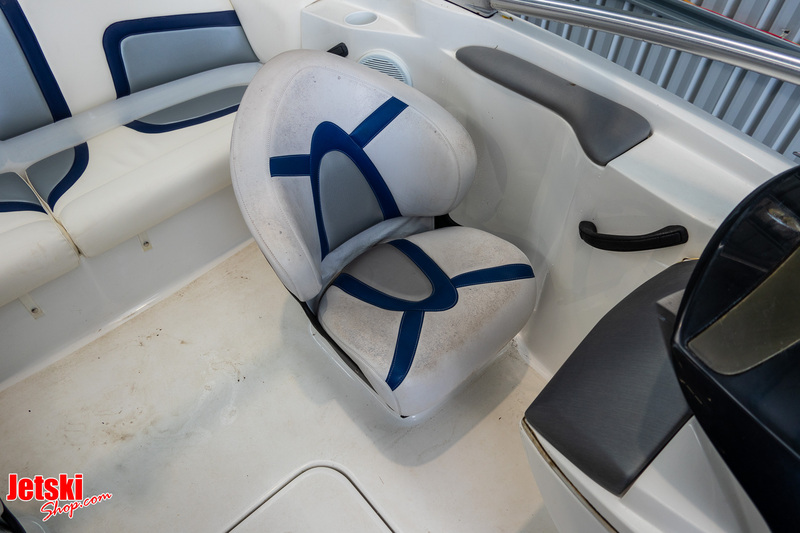 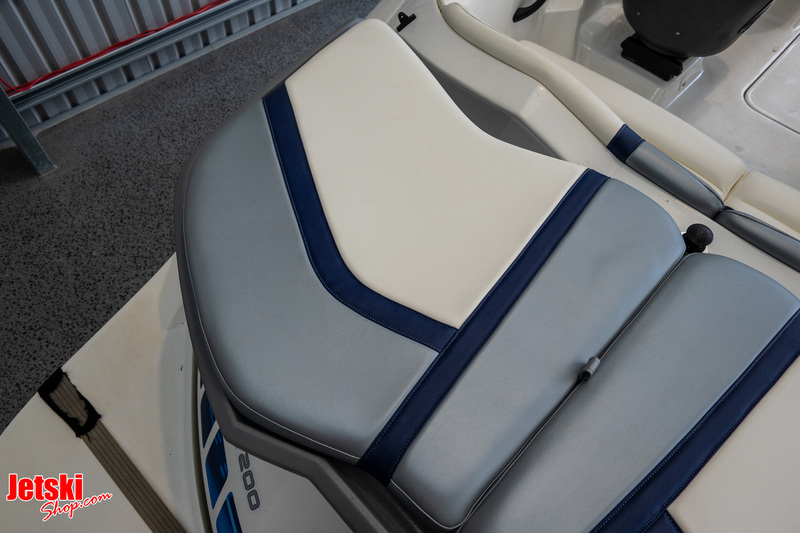 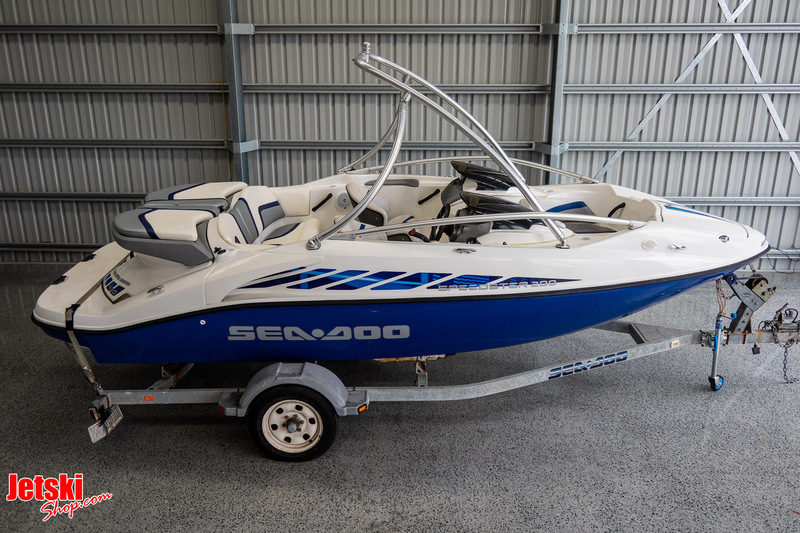 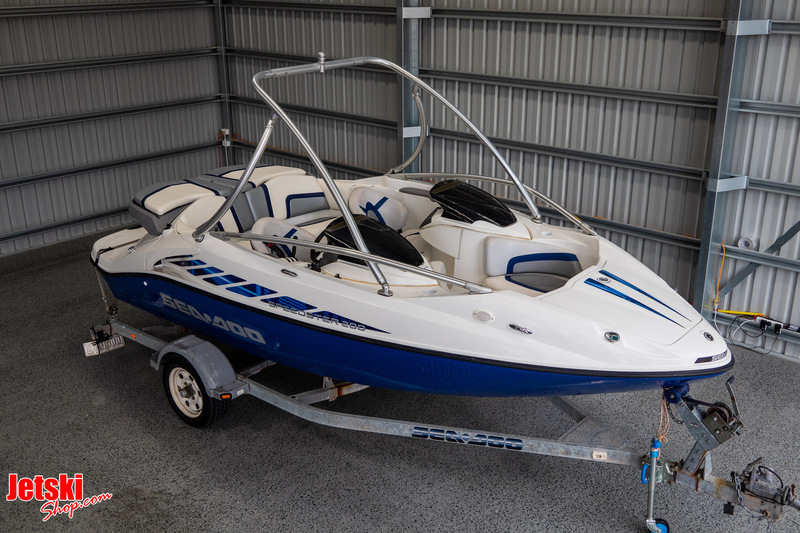 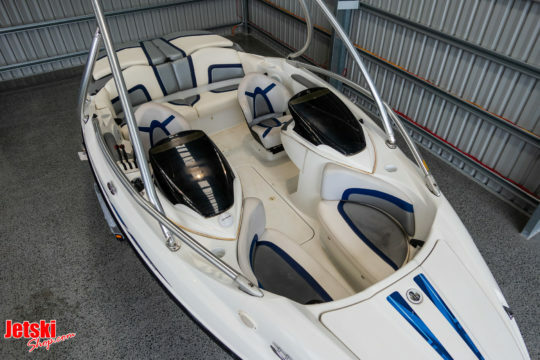 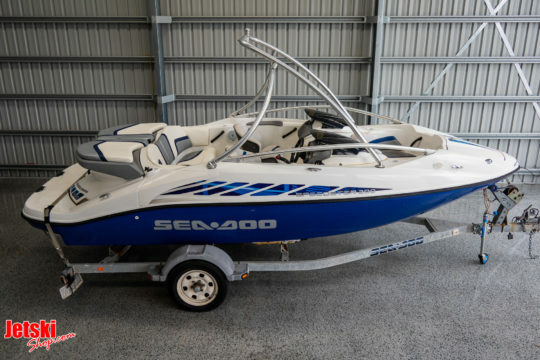 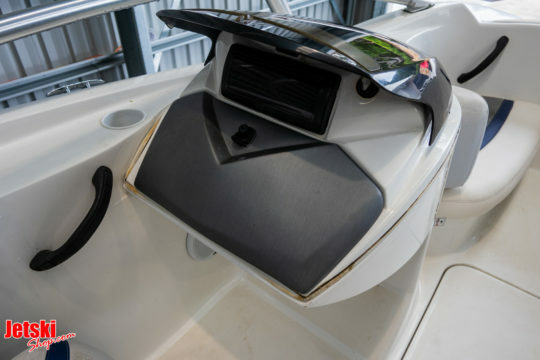 7 Seater, Family fun machine, Upgraded to include an Alloy wake tower. 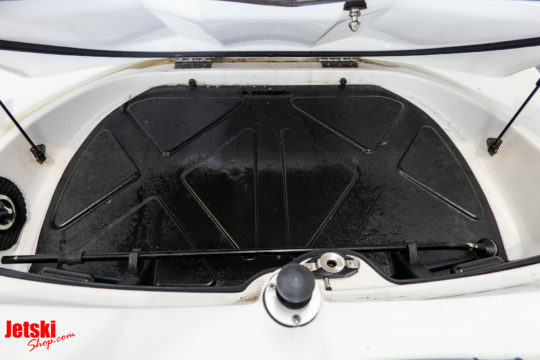 Perfect for towing Tubes, Knee boards, Wakeboards and more. 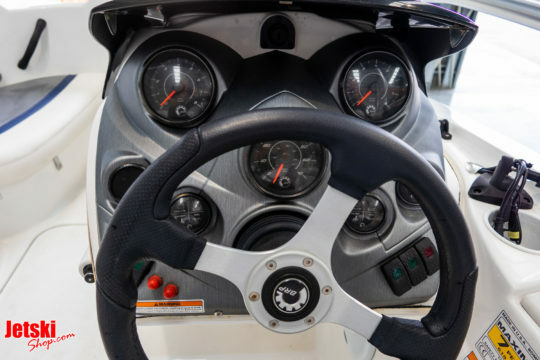 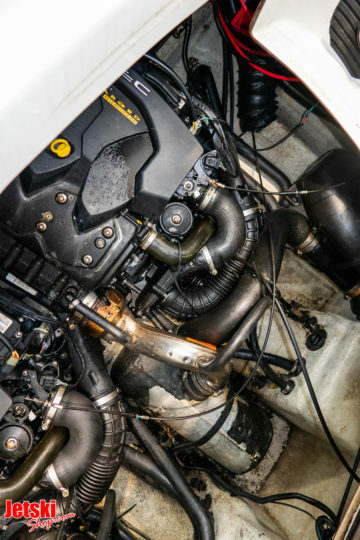 Twin Rotax Supercharged intercooled, 4 stroke engines, 1500cc, combined 430HP! 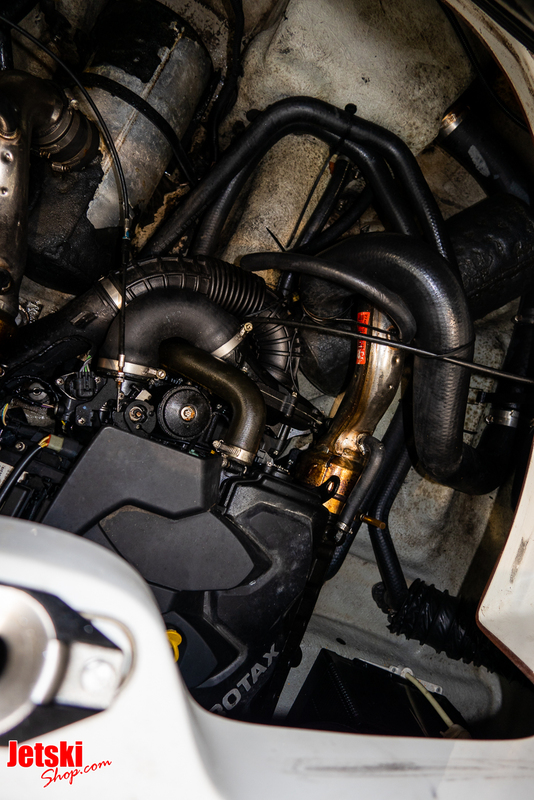 Fuel injected. Fully Serviced inspected and tested. equipped with rear boarding ladder at the swim deck. 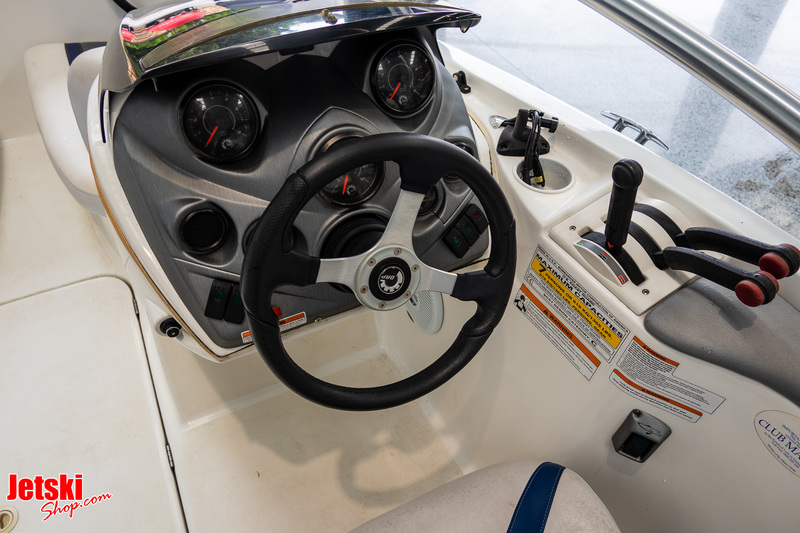 Am/ FM radio. 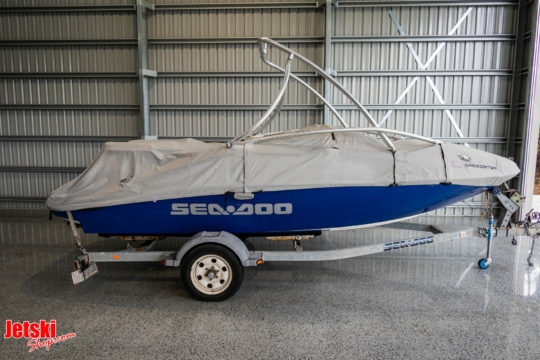 Includes Road trailer with brakes, QLD rego, Genuine Sea-doo cover. 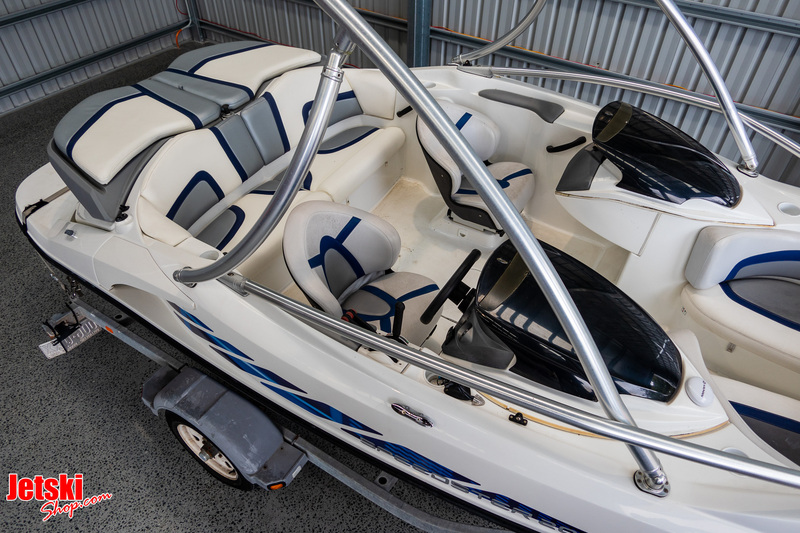 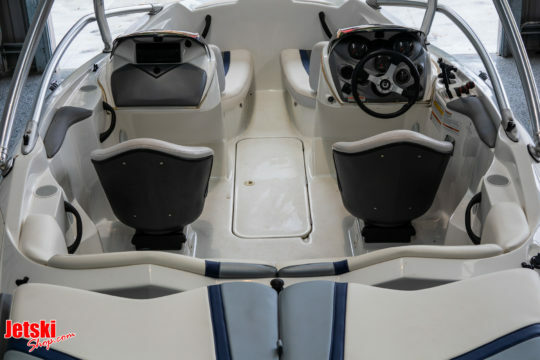 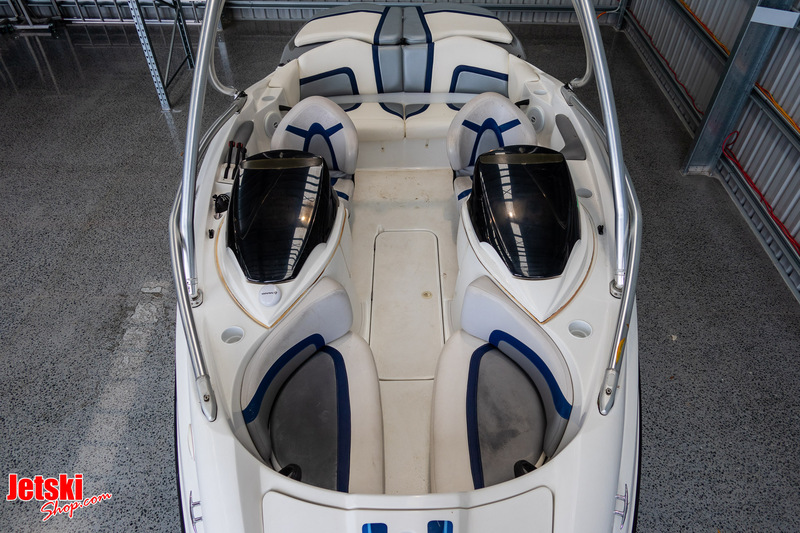 This boat has been extremely well looked after and it condition is great! 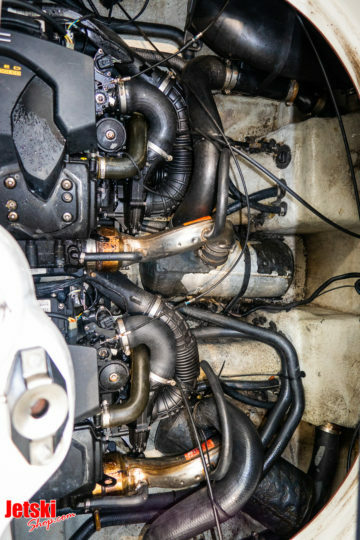 engines have done just under 200 hours. We off in house finance and freight is available to anywhere- just ask for a quote. 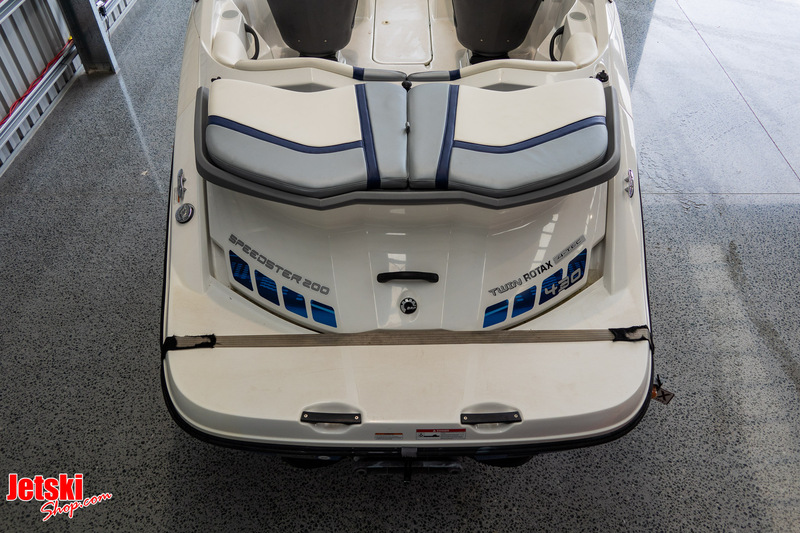 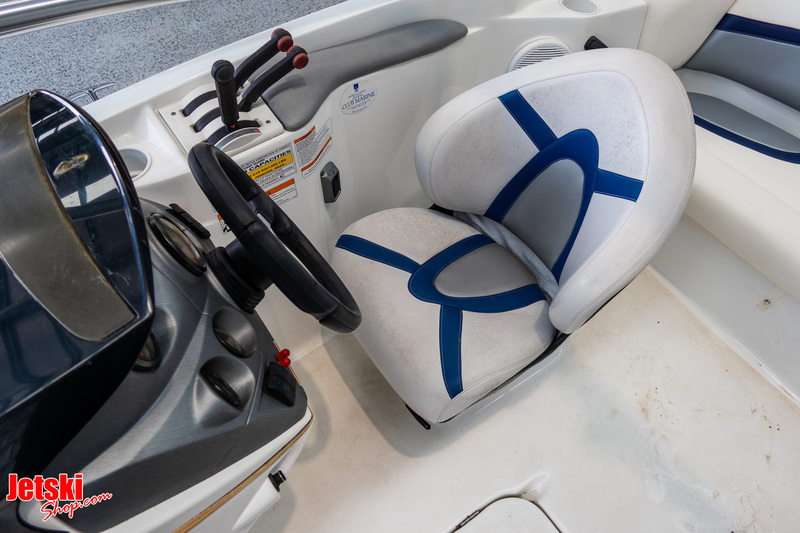 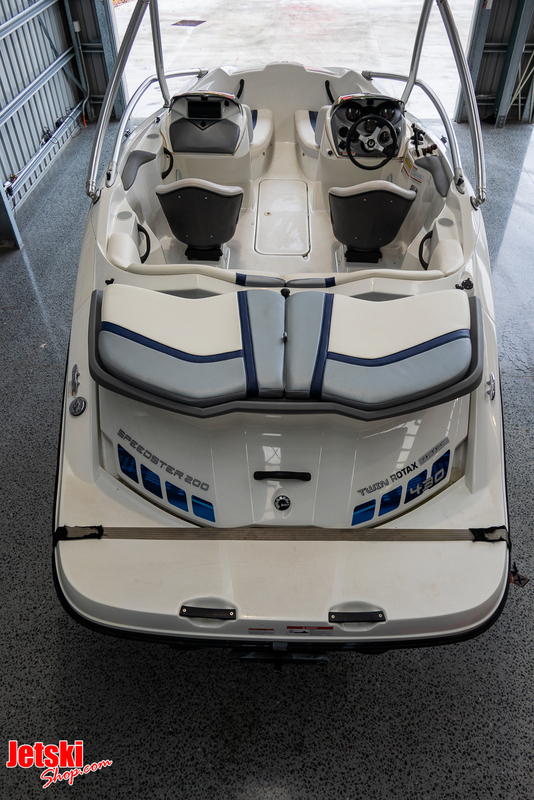 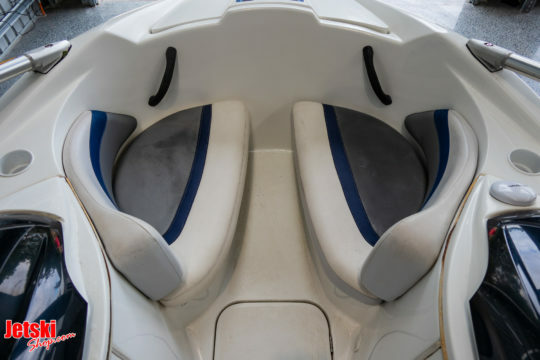 New & Used Watercraft Sales.